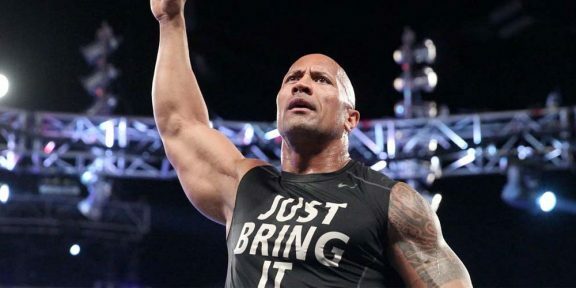 Yesterday afternoon, former WWE champion The Rock held a #RockTalk on Twitter, chatting with fans and answering all kinds of different questions. Perhaps the most important question out of all the Q&A was when a fan asked him if WrestleMania 29 was the last time that e would see him in the ring. “Mania may have been my last match,” The Rock wrote. “The 3 year goal was to come in & elevate the @WWE. Then proudly “do the honors,” he said. The original plan was to have Brock vs Rock at WrestleMania 30 but the injury he suffered prevented from the angle to kick off the night after Mania on RAW. Rock had so far not committed publicly to doing WrestleMania 30 even though he was at the press conference in New Orleans.